Scientifically formulated to dissolve all types of limescale, rust and calcium carbonate deposits from water passages and heating elements. SpeedyBright improves operating efficiency in tankless water heaters, gas/electric water heaters and other water heating/heat exchange systems. 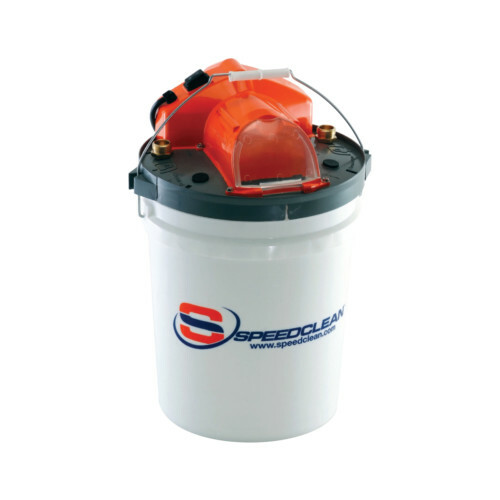 Extend the usable life of cleaned equipment by quickly and safely removing energy robbing contaminants. Phosphoric acid based cleaner classified by UL to NFS/ANSI Standard 60. 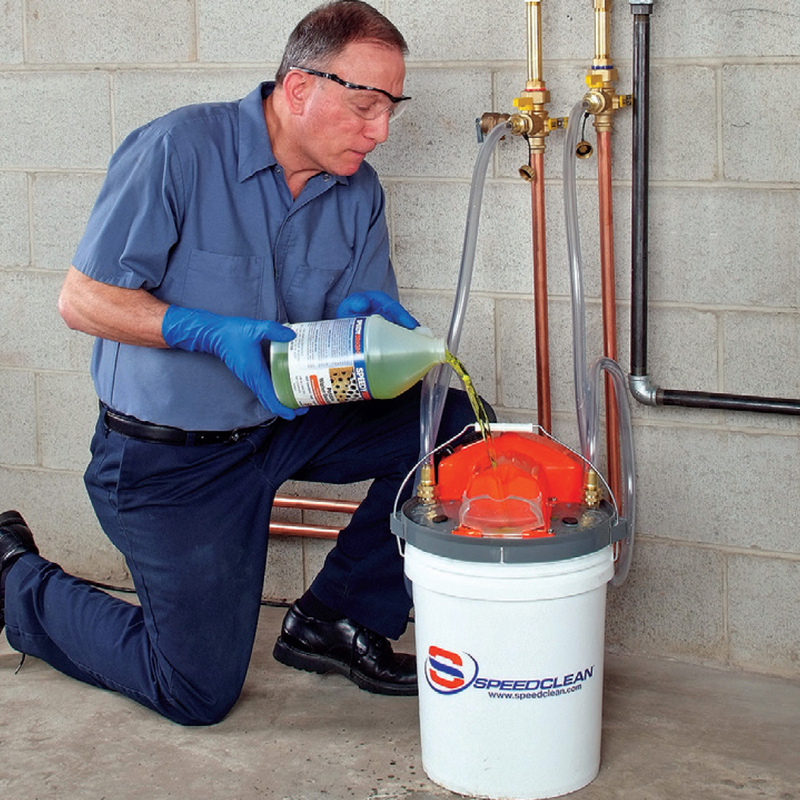 Extend the life of tankless water heaters, gas/electric water heaters and other equipment with SpeedyBrite. This odorless, phosphoric acid-based cleaner is scientifically formulated to dissolve all types of limescale, rust, and calcium carbonate deposits from water passages and heating elements. 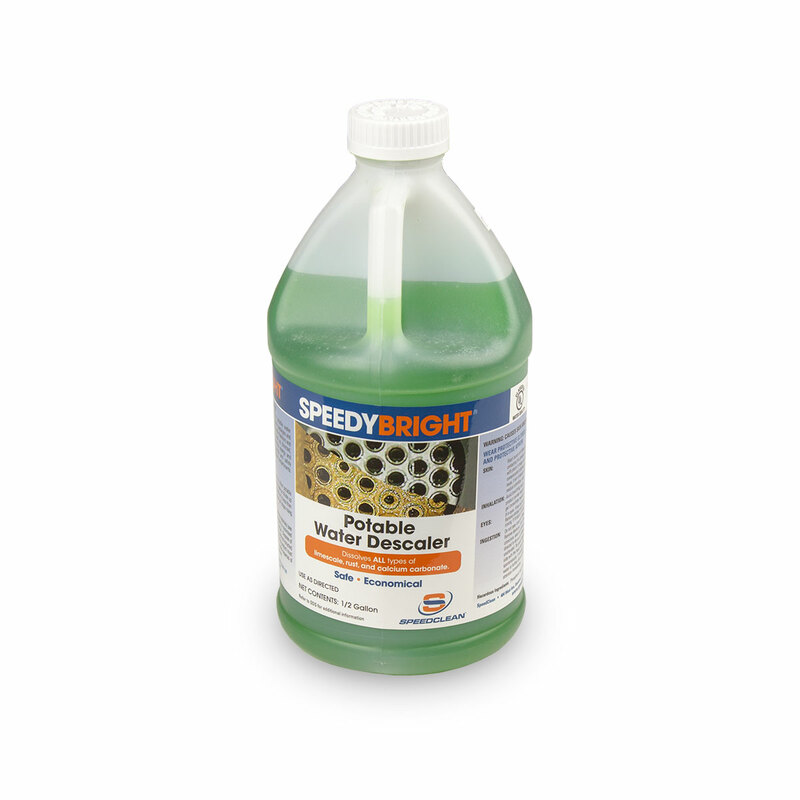 Classified by UL to NSF/ANSI Standard 60, SpeedyBrite quickly and effectively removes energy robbing contaminants from equipment and improves its operating efficiency. Do I need to mix SpeedyBright before use? SpeedyBright is designed to be mixed with a gallon of water for use in tankless water heaters (1:3 ratio). However, depending on how much scale you have you can use it full strength or mix with less water. For heavy scale, SpeedyBright can be used at fill strangth. How do I know when cleaning is complete? During application the pH will rise from under 2 undiluted. Cleaning is complete when the pH stops rising or through visual inspection. How do I dispose of SpeedyBright properly?